Around the Table was founded on the belief that gathering around a table to share a meal with a loved one, a colleague or a stranger, is one of life’s simple pleasures and an experience filled with great power. Food, being a universal experience, has the power to bring people together and give them common ground on which to tread. 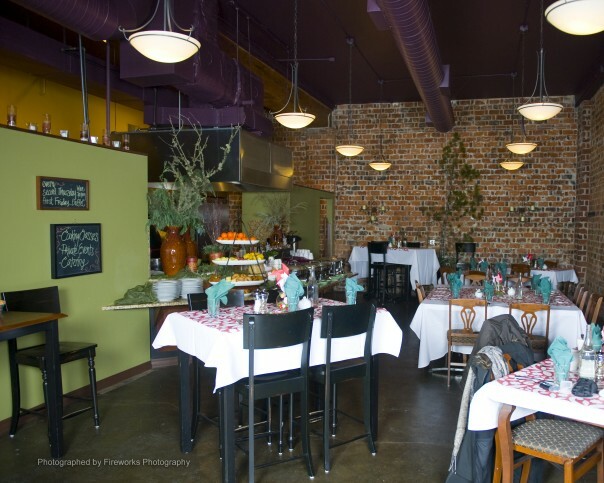 Around The Table offers a restaurant in charming downtown Camas plus catering, private events and cooking classes to help fulfill their mission of gathering people around the table.